Posted by Jasco on January 12, 2016 at 3:52 PM. Filed under Smart Home, News, CES . This past week Jasco's home was in Las Vegas at the Consumer Electronics Show, presented by the Consumer Technology Association. 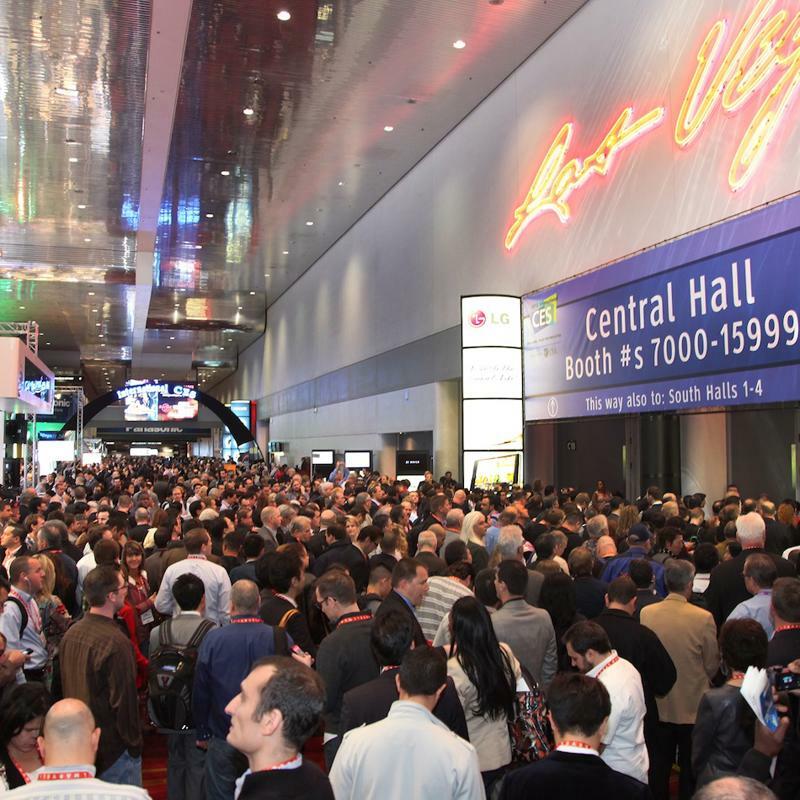 Returning for its biggest year ever, CES 2016 broke records across the board with over 2.4 million square feet of tech and gadgets unveiled to the world. Running since 1967, CES remains an event that celebrates the latest in high-tech gadgets and electronic wizardry. For CES 2016, celebrities, TV personalities, radio hosts and professional athletes from Ryan Seacrest to Shaquille O'Neal were on hand to lead panel discussions on how technology is changing and improving the way we live, work and play. However, the real stars of CES were all the technological advances soon to be shaping our lives in years to come. Visitors had the opportunity to interact with new gadgets centered around home automation, virtual reality, drones, 3D printing, home security, mobile technology, power gear, wearables and much more. Tech enthusiasts packed the convention center floor at CES 2016 to see the latest in home automation and other technologies. 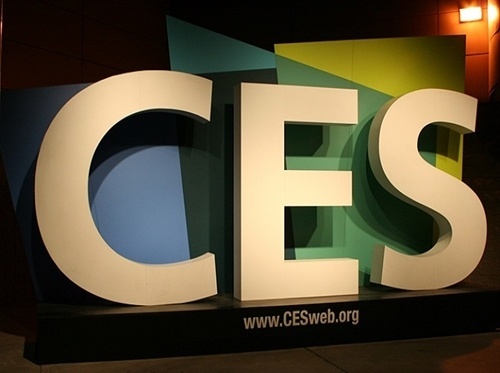 CES 2016 touched every major global industry and showcased the latest wave of products and technologies that are connecting the world, enhancing lives and solving global challenges. One of the biggest trends at CES 2016 was home automation and Jasco was there to keep that trend going with several connected home product reveals. There was no shortage of smart home technology with innovative products related to health and fitness, the Internet of Things, and the latest in home security and sensor technology. As the only leader in Z-Wave, ZigBee and Bluetooth Smart technology, Jasco showcased a diverse collection of smart home products designed to simplify people's lives and connect their homes. Jasco's booth was yet again a huge hit centrally located in the Central hall of the Las Vegas Convention Center. Among many exciting features, the exhibit featured a diverse collection of GE branded connected home products, including the next generation of Z-Wave Plus home automation products. Powered by the latest advancements in Z-Wave technology, the new products revealed include the Z-Wave Plus Smart Door Sensor, Z-Wave Plus In-Wall Smart Motion Switch / Dimmer and 6 new Z-Wave Plus Plug-In Smart Controls - all of which are unique products not yet on the market. The booth also featured new GE branded Bluetooth Smart Controls, the industry's first Bluetooth Smart Mesh home control ecosystem. With no Wi-Fi or hub required, it is no surprise the affordable and easy-to-use Bluetooth Smart controls are seeing one of the quickest and more successful launches in mesh-networking. "Jasco's CES 2016 booth offers a view of the home of the future." "Jasco's complete ecosystem of Bluetooth Smart Controls is the only line of its kind on the market," Jasco CEO Cameron Trice said. "We're delivering a game-changing wireless solution to all of our major retail partners with affordable smart home products that simplify people's lives and connect their home." Jasco also unveiled an expanded line of universal USB charging solutions including a new line of USB-C cables at CES 2016. This latest generation of universal chargers deliver up to 40 percent faster charging speed than other 5.0V/5W chargers on the market today. Jasco's line of GE branded USB-C cables will be available for both at home wall chargers and on-the-go car chargers and will be available in early 2016. "Jasco's GE branded USB chargers and cables meet the highest industry standards and are certified to safely charge a variety of devices at the fastest rate possible," Trice explained. "As our everyday lifestyles and activities become predominantly mobile, consumers are looking to products to help them power all of their devices faster and stay charged anywhere. These are some of the driving forces behind our extensive line of USB charging solutions that offer blazing charging rates, versatile designs with built-in cable management and innovative UltraCharge Technology for a universal solution and overall better mobile experience for all types of devices."